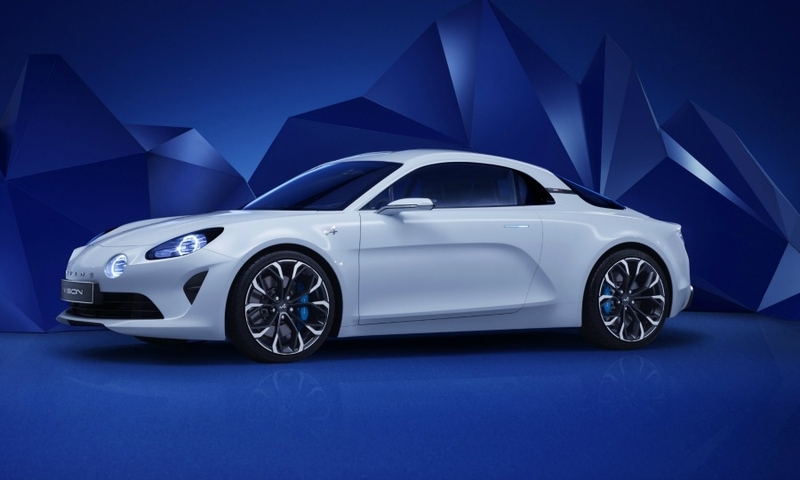 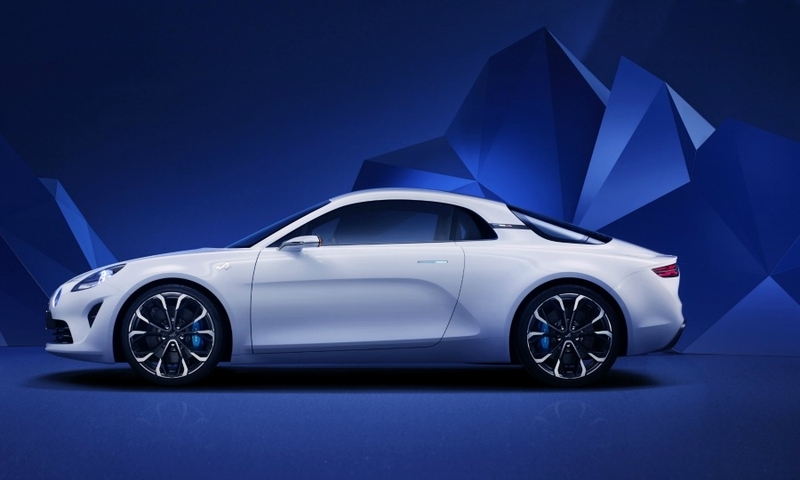 Renault's Alpine sports-car brand will be led by former Aston Martin and Tesla executive Michael van der Sande. 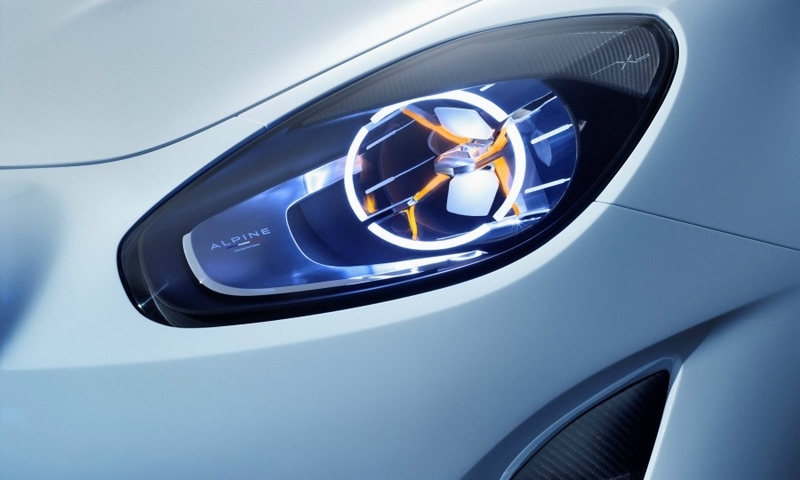 The Dutch national will take up the role on March 1, moving from his current post as Renault's head of marketing. 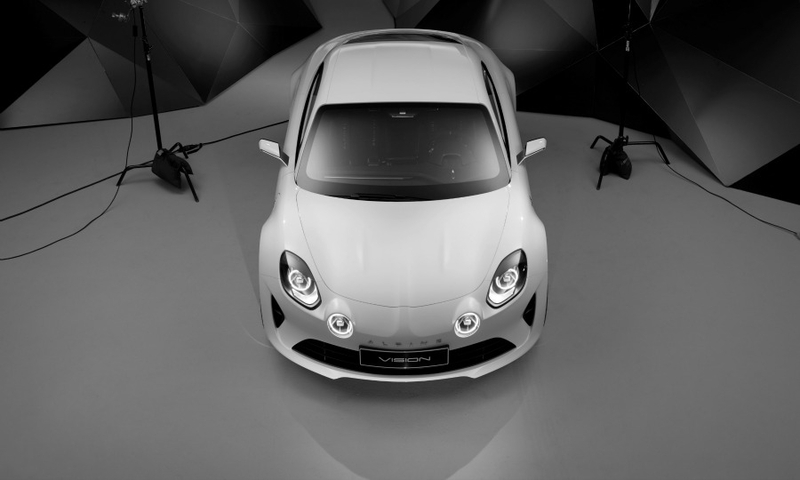 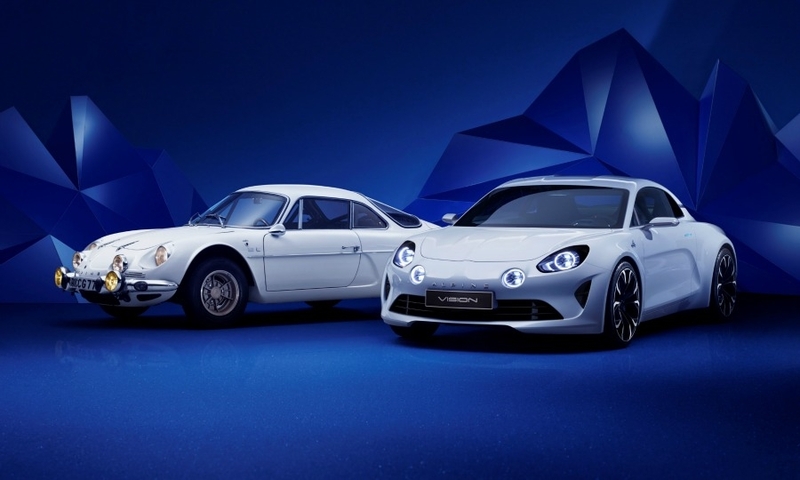 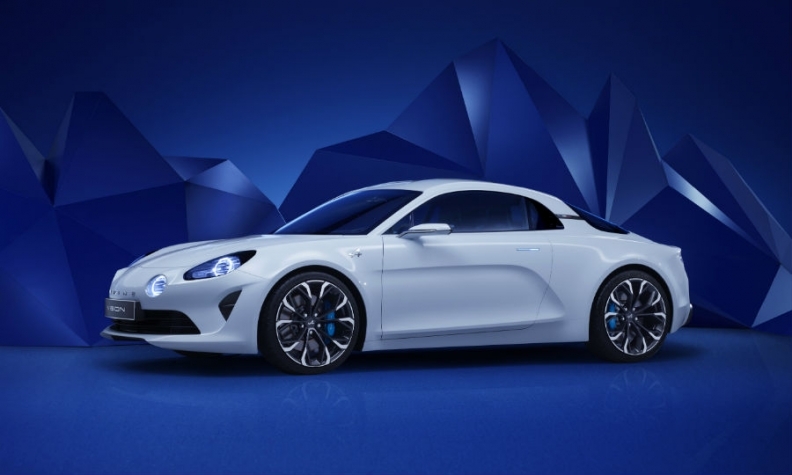 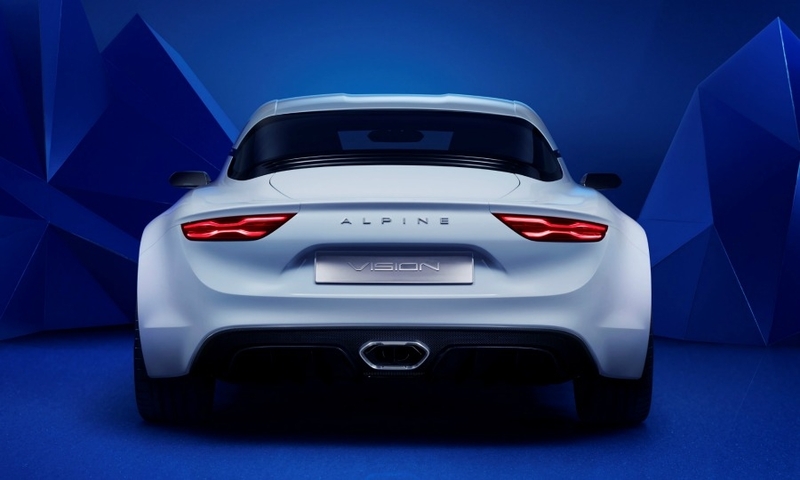 Renault CEO Carlos Ghosn said on Feb 13 that the automaker will revive the Alpine nameplate with a sports car in 2017. 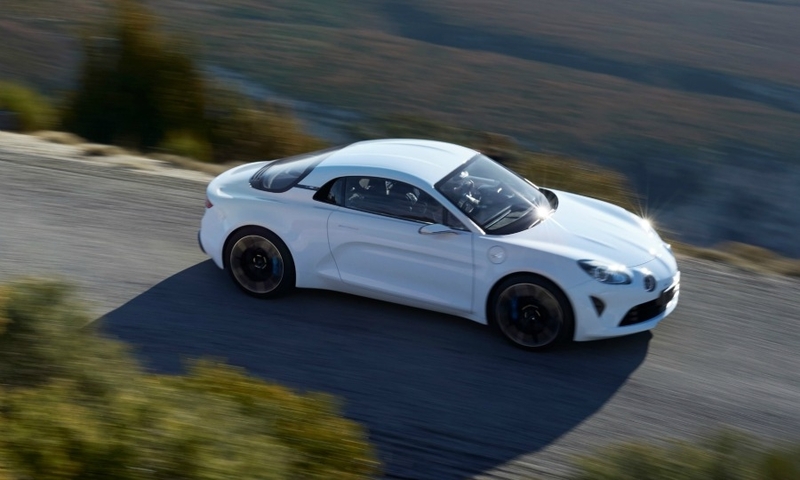 The coupe will be a more affordable rival to cars such as the Audi TT and Porsche Cayman. 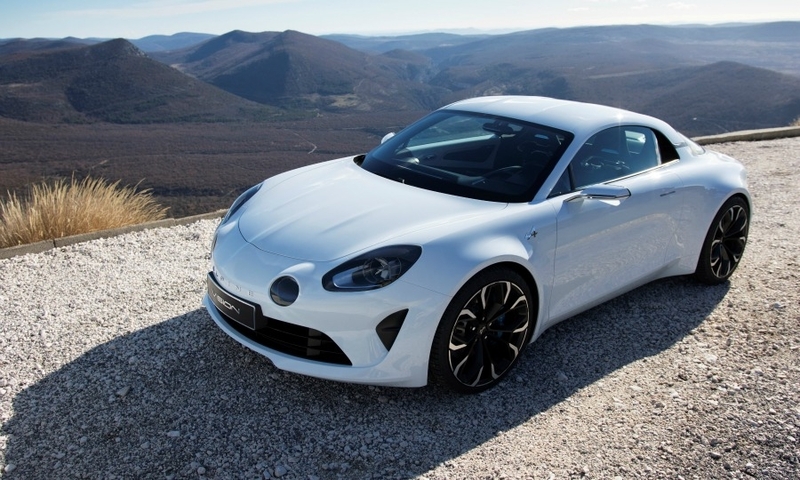 Renault hopes Alpine will add racing flair to the company's lineup and also tie into the automaker's return to Formula One racing. 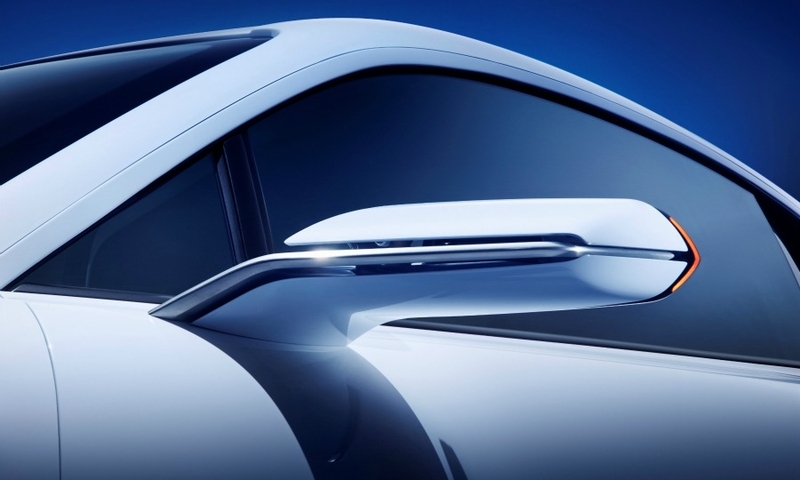 The coupe will be the first of a family of cars that may include high-end hybrids and SUVs. 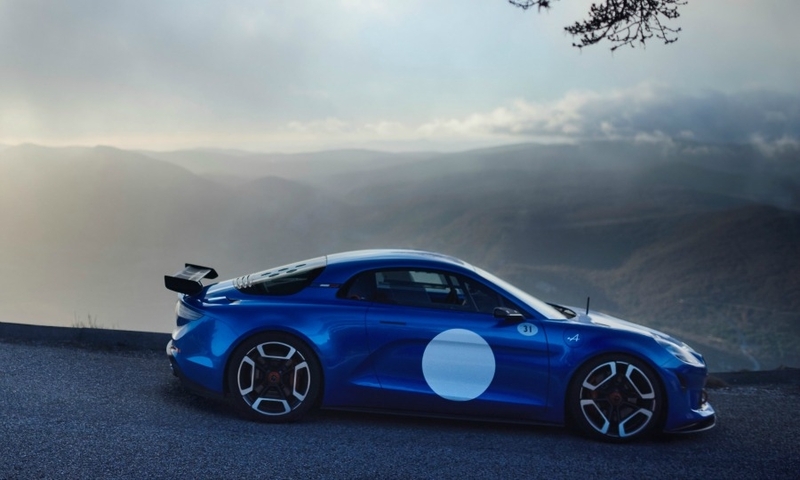 Van der Sande, 50, has had a 25-year career in the automotive business, turning a childhood passion for cars into a career, Renault said in a statement. 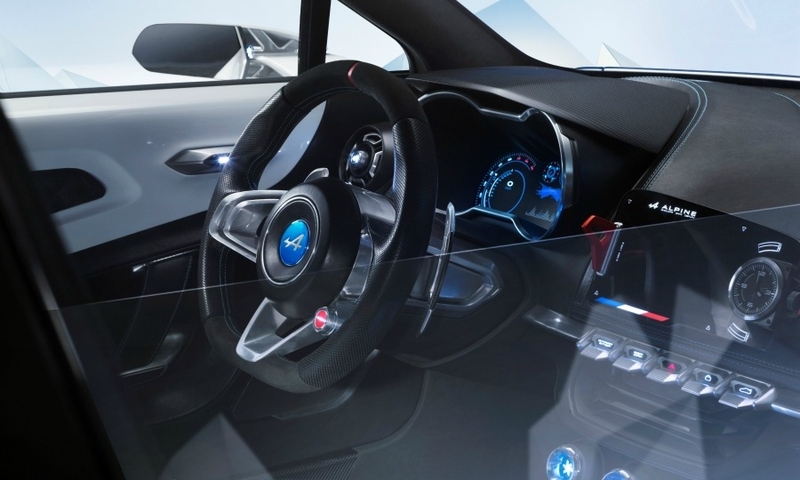 After joining Nissan as a marketing communications officer in 1993, van der Sande held senior executive roles at Rolls-Royce and Bentley, Harley-Davidson, Tesla Motors and Aston Martin. 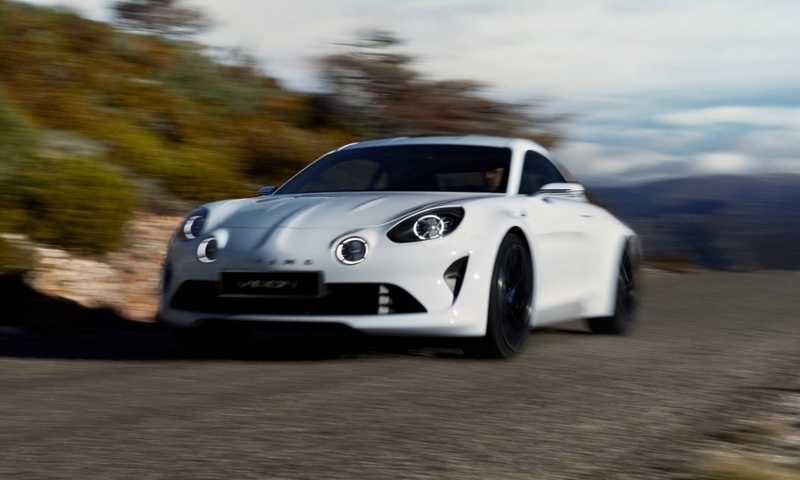 Van der Sand joined Renault in 2013, after working for Aston Martin for four years. 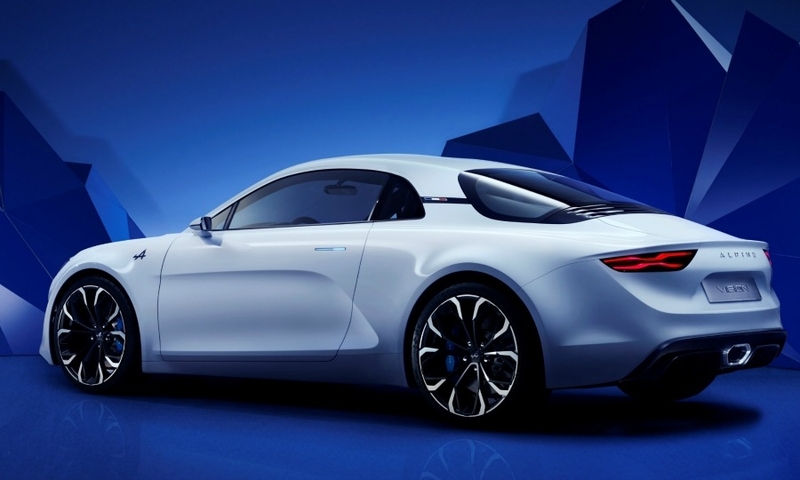 Van der Sande will report to Thierry Koskas, who became Renault's sales and marketing chief on Jan 1. 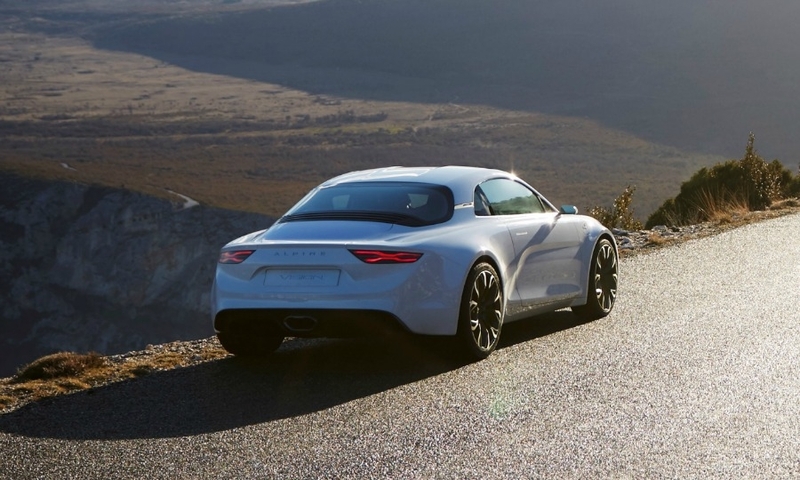 Renault has not yet said who will take over van der Sande’s marketing duties. 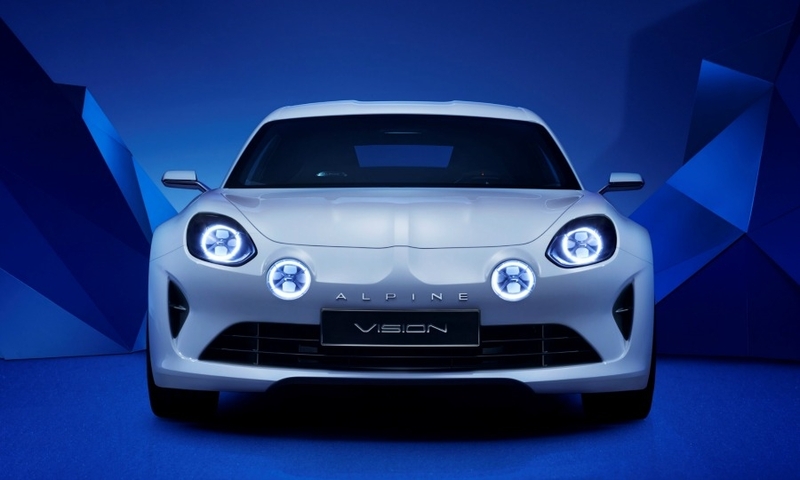 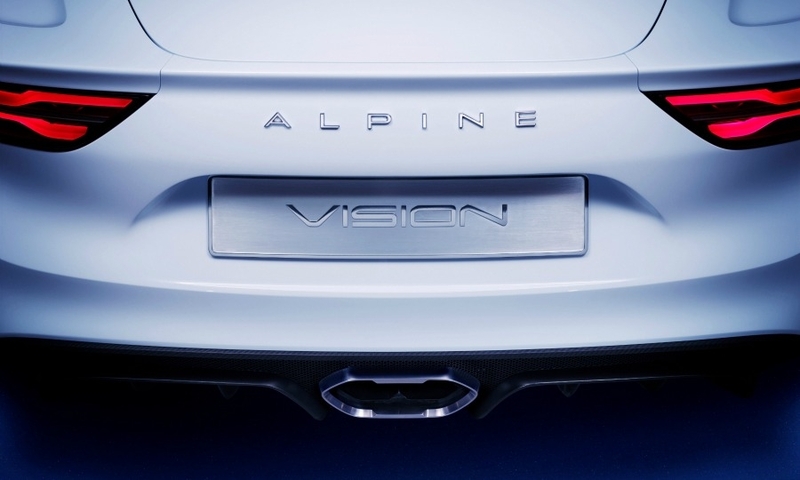 The Alpine Vision near-production prototype shows the sports car that will go on sale next year. 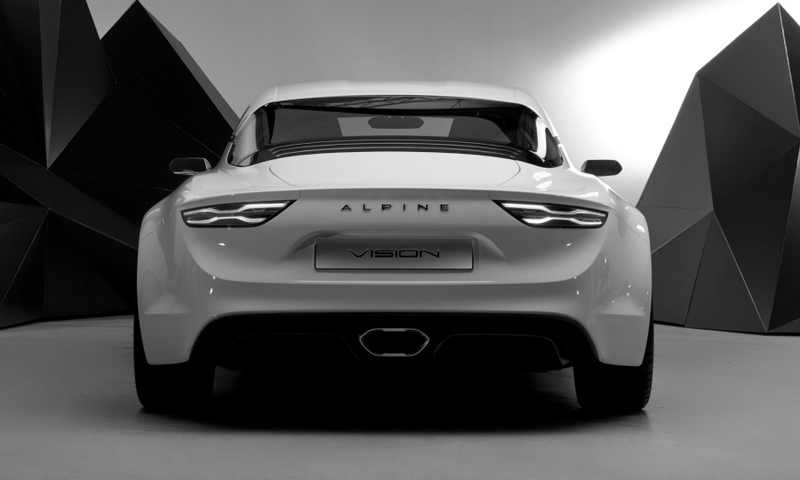 As of March 1, Bernard Ollivier, who has led the Alpine project so far, will become Alpine's deputy managing director, reporting directly to van der Sande.